When Reagan fired air traffic controllers in 1981, replacements had to be found. Not everyone who tried out made the cut. In March 1982 I traveled to the Federal Aviation Administration Academy in Oklahoma City as a newly hired air traffic controller candidate for a three-month indoctrination. President Reagan had fired 11,000 controllers the previous year for going on strike, and the FAA was scrambling to fill the ranks. After the academy, we would get advanced, site-specific training at one of the 22 Air Route Traffic Control Centers to which we would be assigned. In the initial four-week period, we learned how airplanes fly and navigation basics, but we also had to memorize climb speeds and ground speeds for about 60 aircraft types and the three-letter codes the FAA assigns to each type. We heard from students a month ahead of us that soon we would have to memorize and draw a map for the hypothetical sector and its airspace that would be our training area. These “upperclassmen” produced hundreds of map templates, no doubt making a tidy profit when they sold them to us so we could practice. As training moved on to the practical phases, we began to learn the art of keeping airplanes moving in an orderly manner. The practical application of controlling skills counted for 70 percent of our final grade. The written Controller Skills Test accounted for the rest. One Friday, 300 of us gathered in the auditorium to receive completion certificates. The staff began calling names, and relieved and excited graduates would congratulate one another and leave. Eventually, about 50 of us were left. We were informed that we had not attained the minimum passing score. I had missed passing by a little over one percentage point. 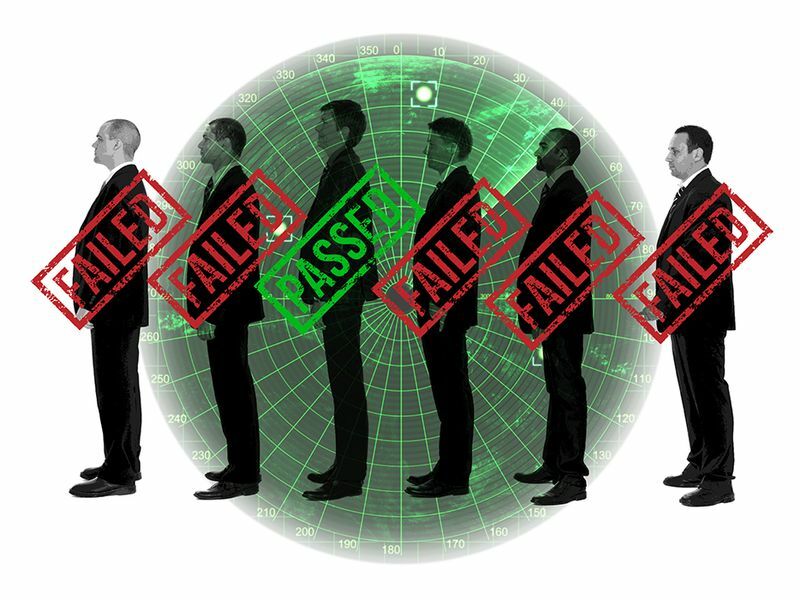 You have been identified as a training failure in the National Air Traffic Training Program. Bless the FAA—I guess. Here I was at one of the lowest points of my life, and yet, they found a way to make me laugh. Roger Curtiss rebounded from his brief employment with the Federal Aviation Administration with a career in law enforcement. Now retired, he fulfills his air traffic controller dream as a regular participant on the virtual flight simulation network VATSIM.